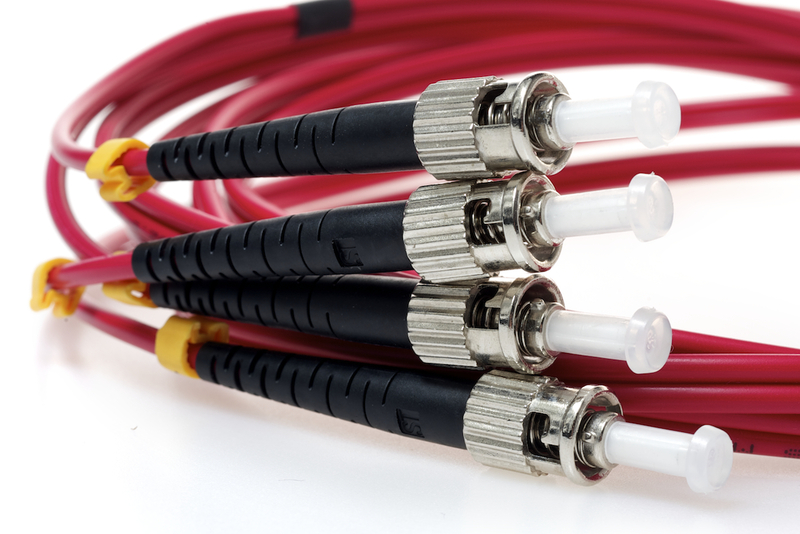 Cables.com has 3 Meter SC to SC 50/125 Duplex Multimode fiber optic cables available in Red. Our cables are constructed of the highest quality components with OFNR jackets and durable SC-style connectors. Our duplex multimode fiber optic cables are rigorously testing to ensure reliable performance and are fully covered by our satisfaction warranty. 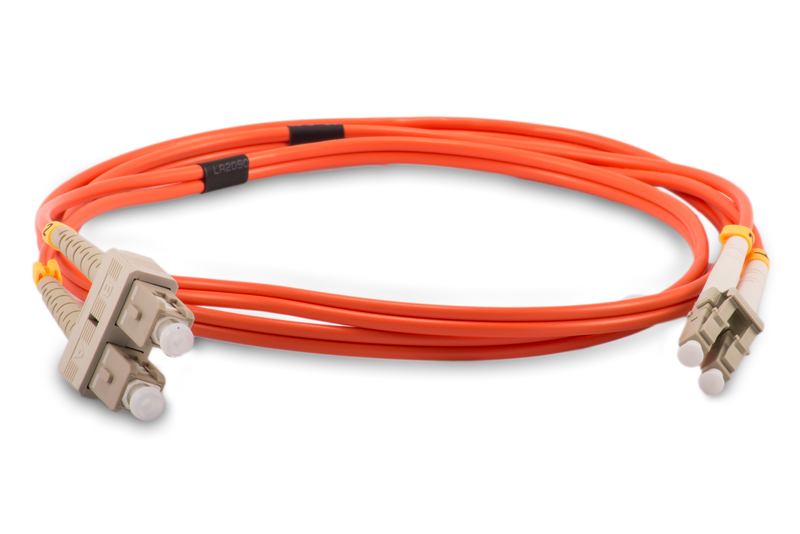 These premium grade cables help ensure optimum network uptime and produce exceptional connection quality. Custom orders are also available. 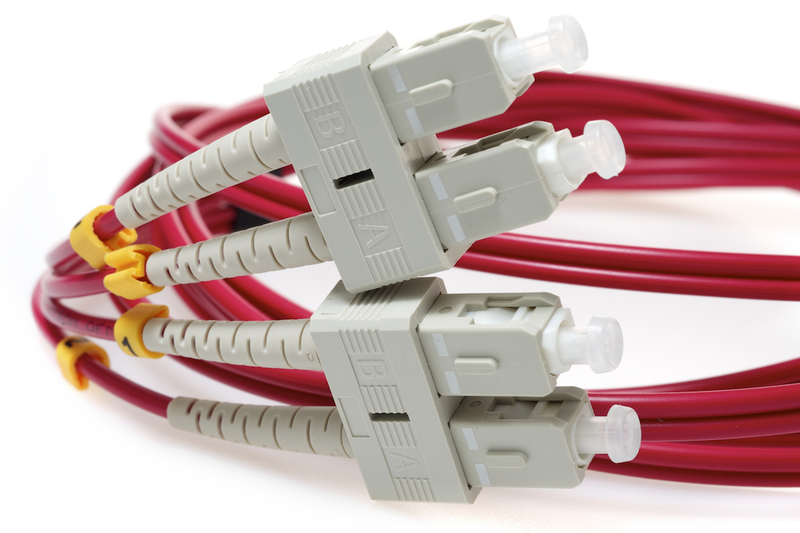 Just use our online custom cable configurator to order your choice of lengths.